We had an opportunity to talk with Florian Baldenhofer, Executive Vice President of Revensburger, about their new exciting title, “Villainous”! 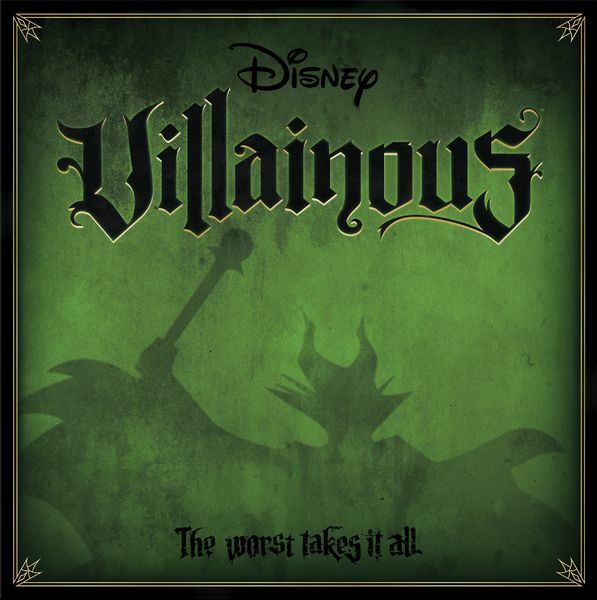 With a Disney theme, players have the opportunity to play as their favorite villains to try and reach their nefarious goals. Check out our video, and keep an eye out for Villainous!